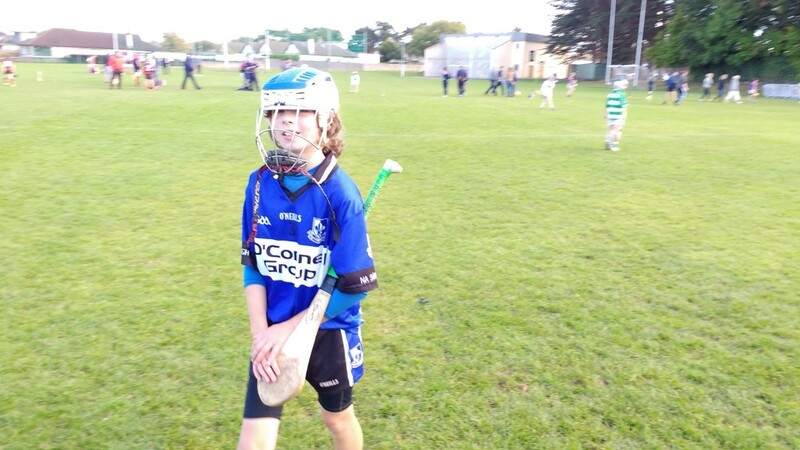 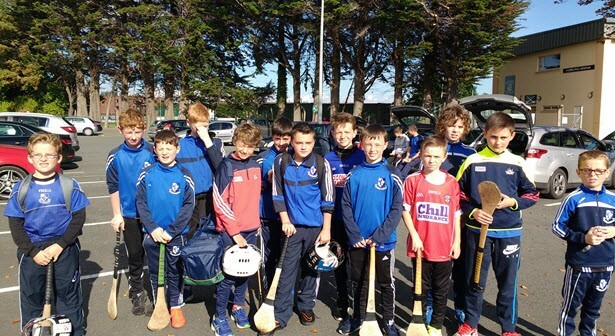 Bright and early on Sunday morning Sarsfields U11 headed to Dublin to take part in the Annual U11 Tournament in Kilmacud Dublin. 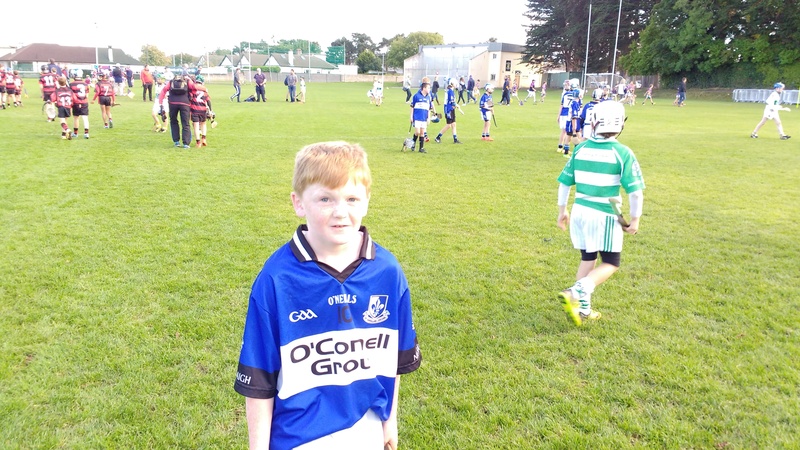 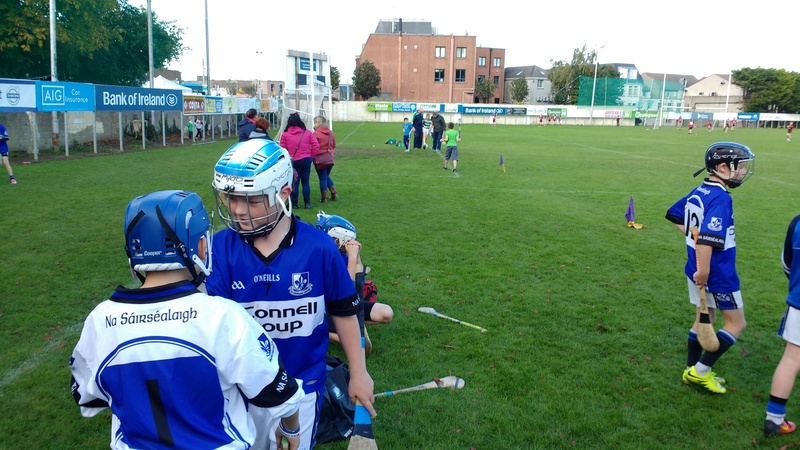 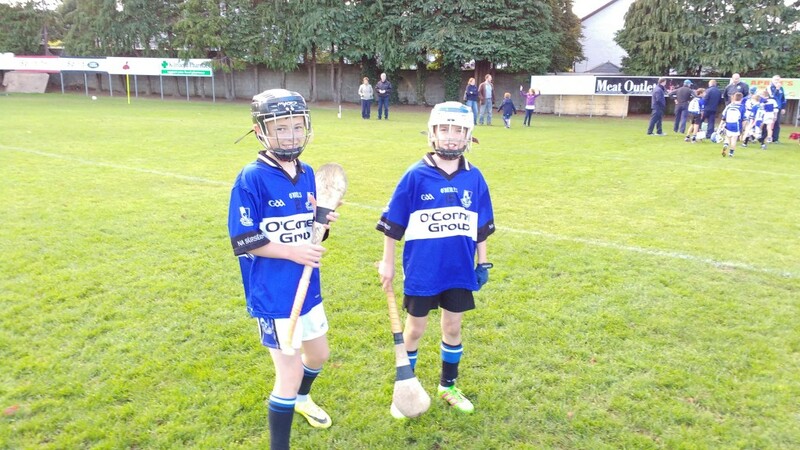 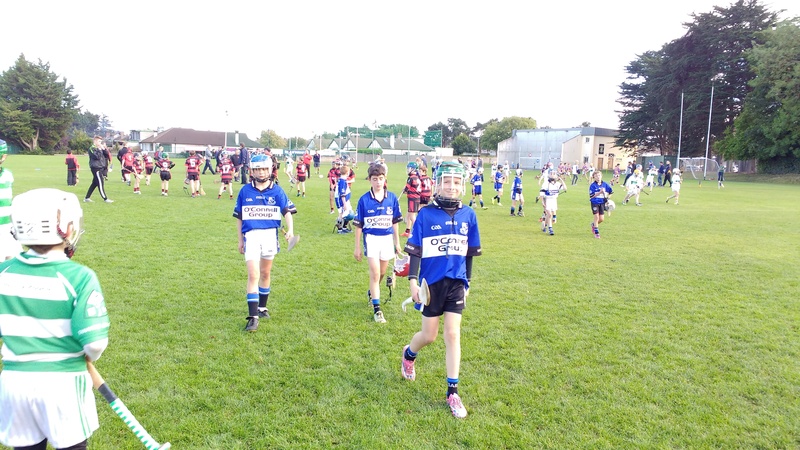 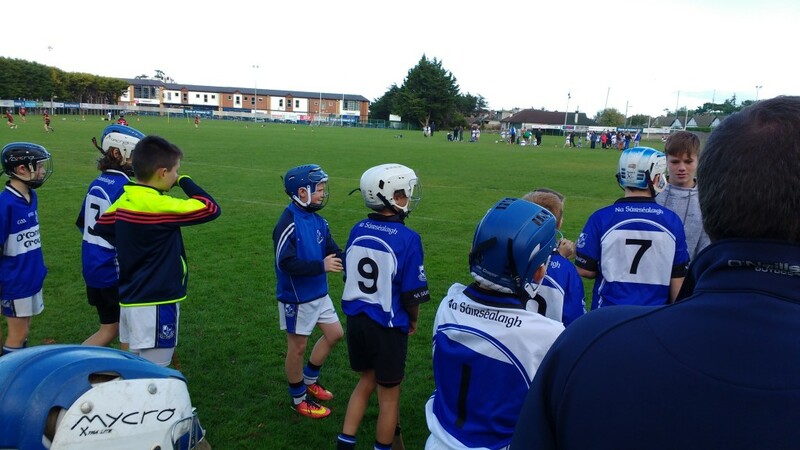 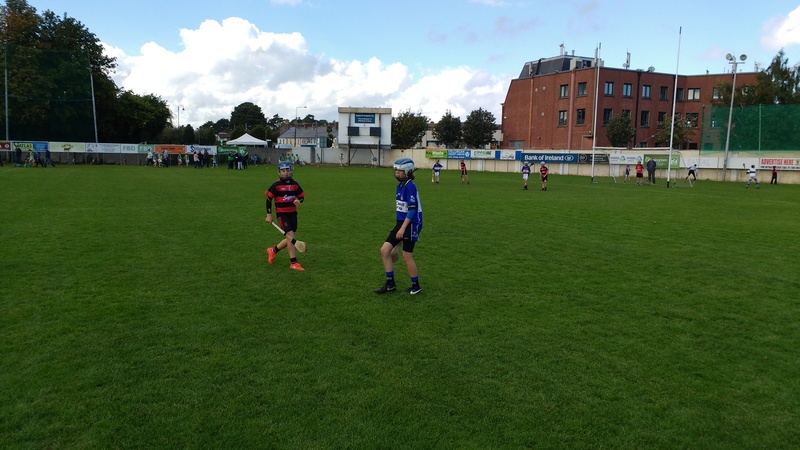 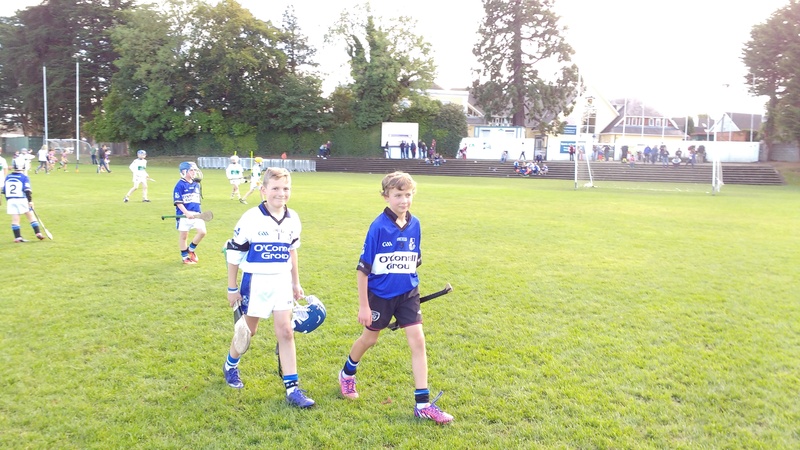 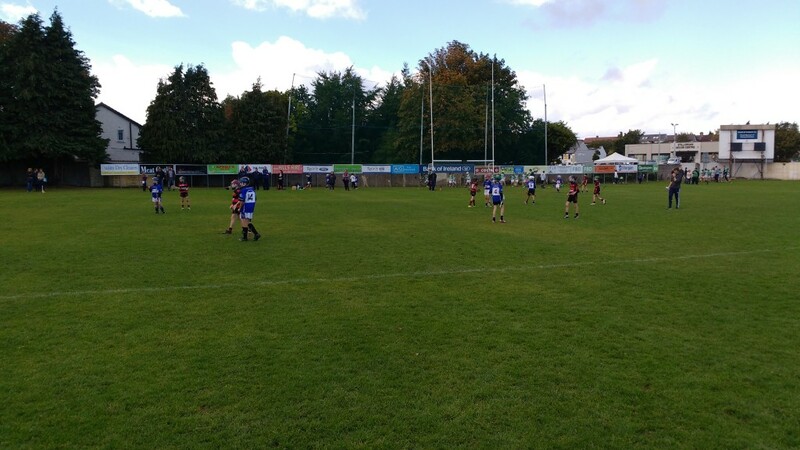 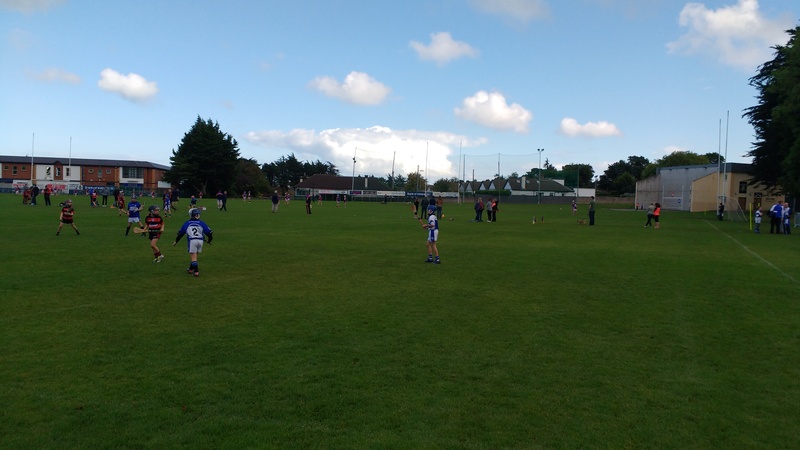 Teams from Kilmacud x 2 and St. Vincent’s from Dublin with Dicksboro Kilkenny, Ballygunner Waterford, North Antrim, and Valley Rovers Cork all took part. 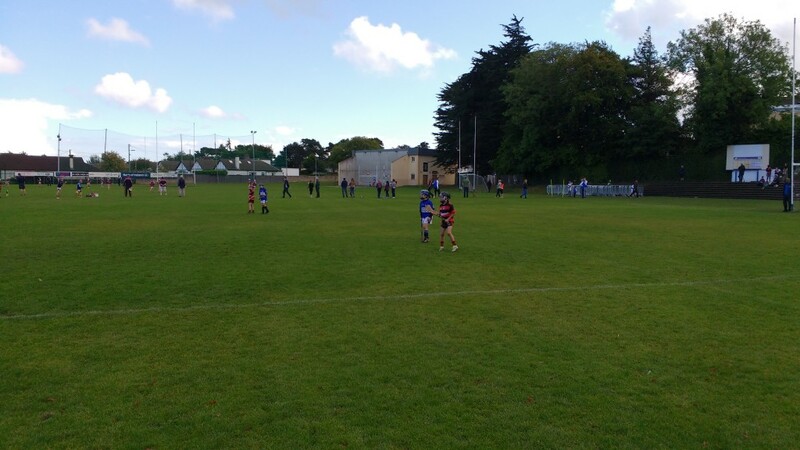 The Group stage involving Sars included Kilmacud, Dicksboro and Ballygunner. 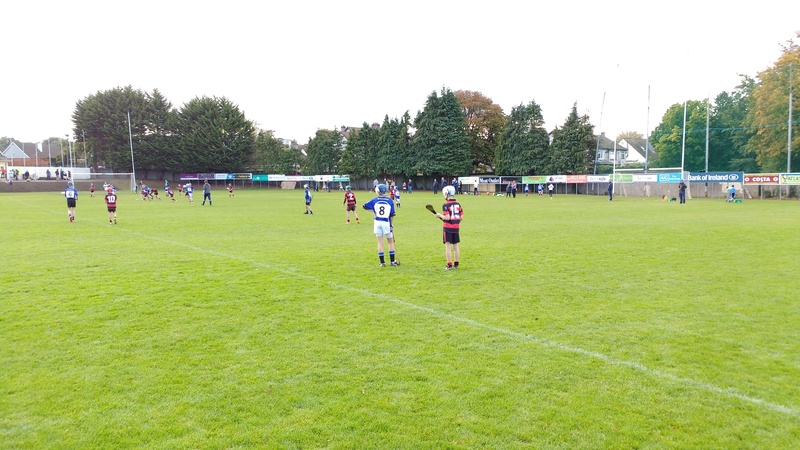 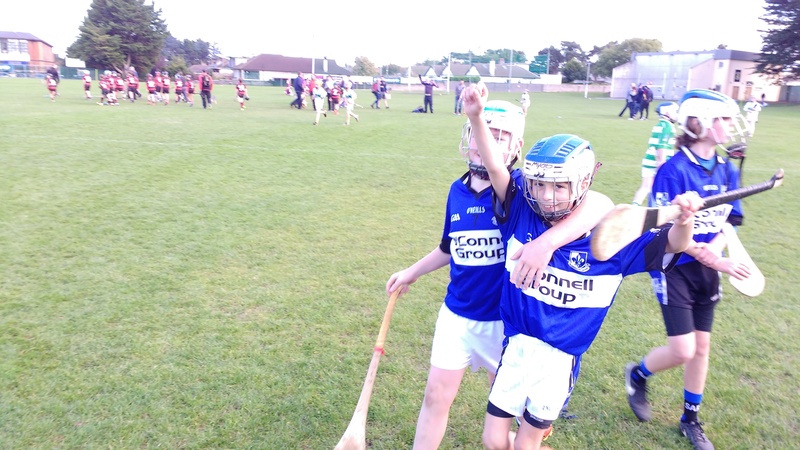 In the first game Sars started somewhat slower than Kilmacud but a second half rally from Sars was only spoiled by the final whistle with the lads losing out by a goal. 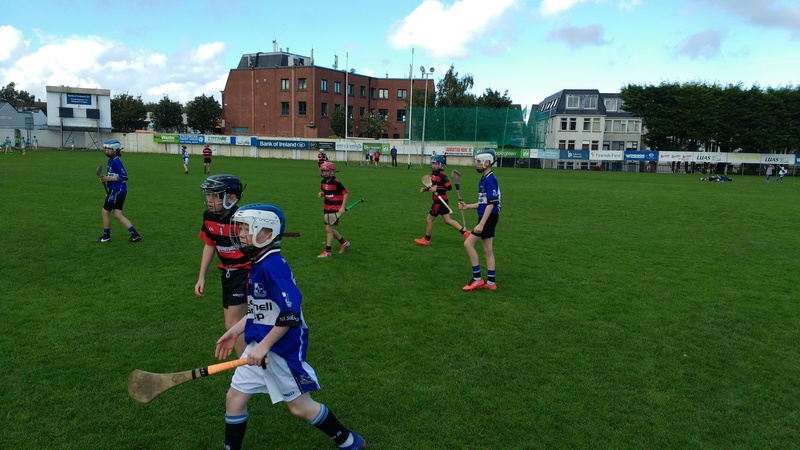 In the second game Sars increased the tempo getting their first points on the board with a good win over Dicksboro by 5 goals but in the third fell short against ultimate winners Ballyunner by 3 goals. 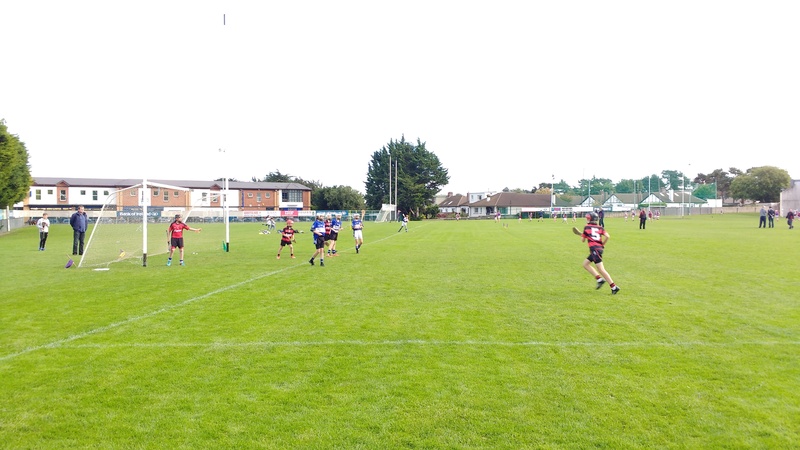 However Sarsfields qualified for the Plate play-off v St Vincents in a Semi-final which they won by 3 points reaching the Final against Kilmacud losing out by just 2 points with the decisions going against Sars on many occasions. 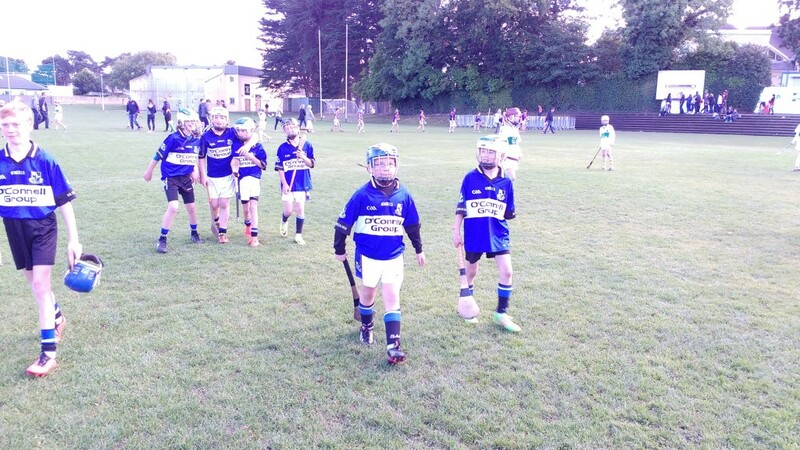 So after a long day, 5 games and hundreds of kilometres they arrived back shattered but still buzzing from the adventure and excitement of playing against teams from different counties, different clubs but all sharing the same love off hurling. 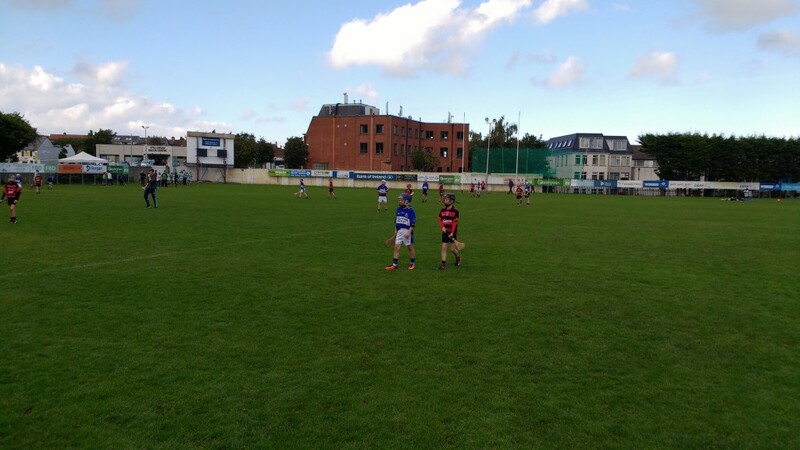 Well done to all the lads who made the match day panel and represented their club and parish with spirit and pride. 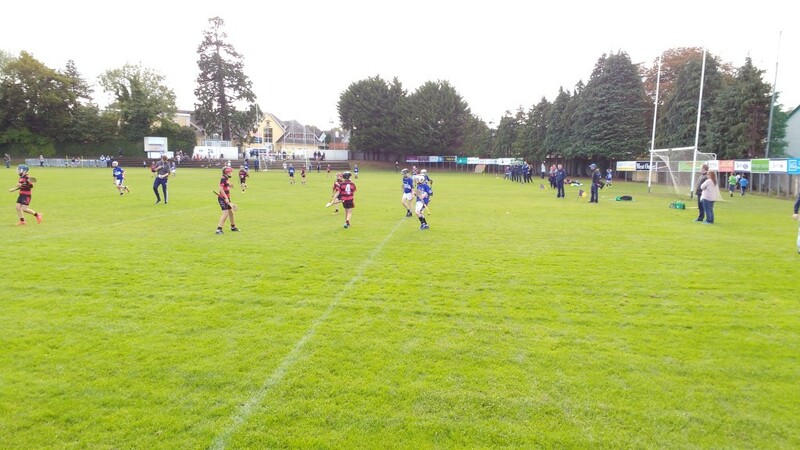 Thanks to the parents and families who travelled to support the team. 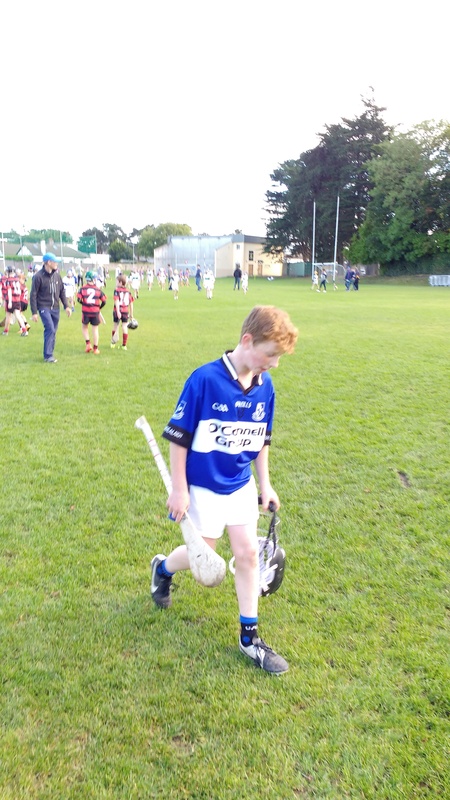 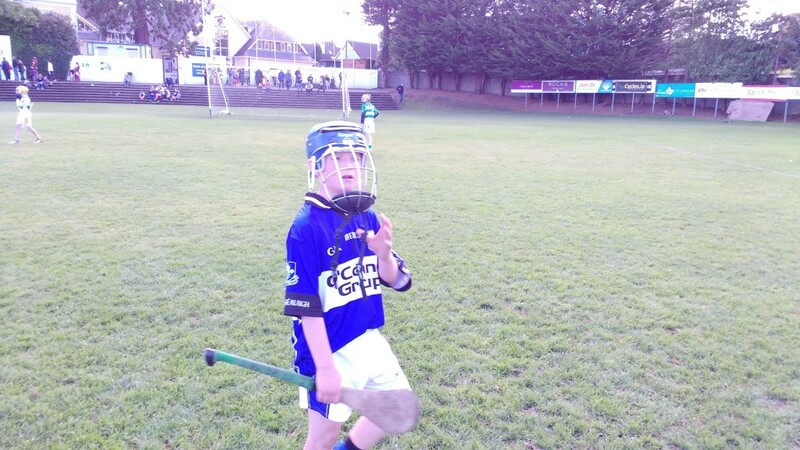 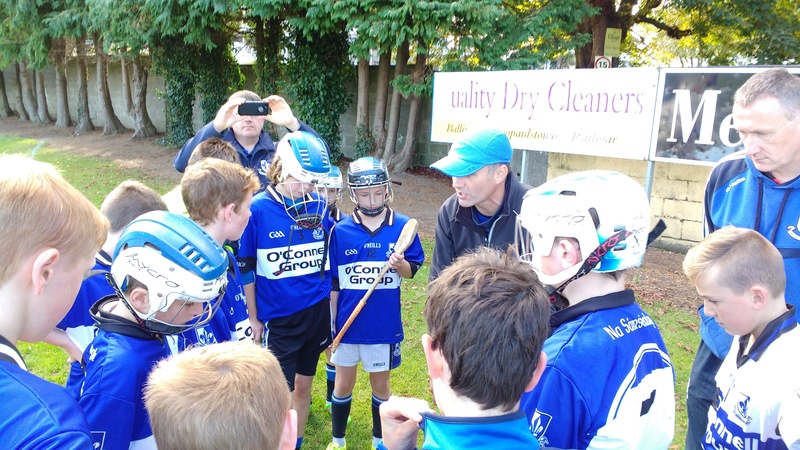 To Conor McCarthy and his mentors for their dedication in preparing and presenting a team worthy to wear the blue and white.